The plans for a new development in Caughlin Ranch (Pine Bluff) are still in the planning stage but it looks as if the builders of Homecrafters are planning to develop and build new homes in the same development for which they started back in the mid 80’s. Homecrafters have acquired a 26 acre parcel located between Seasons and east of Eagle’s Nest. Originally they planned for 61 homesites but have since changed the plans to have 43 homesites which will make for better lots sizes for each home. Again, these plans are tentative and can change at any time. 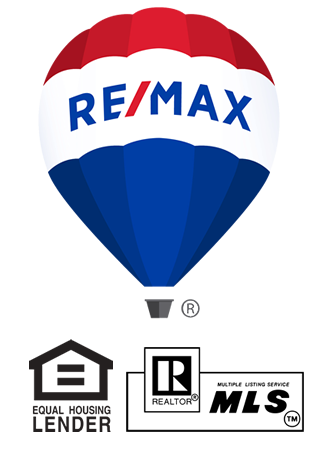 Welcome to RE/MAX Professionals where our office is a high-energy, collaborative place for agents to work together, and we believe that a team approach benefits both our agents and our clients.